Our family is headed to Ethiopia for several weeks this summer! Erica is the Missions Director at America World and has served in Ethiopia, among other countries, for several years now. 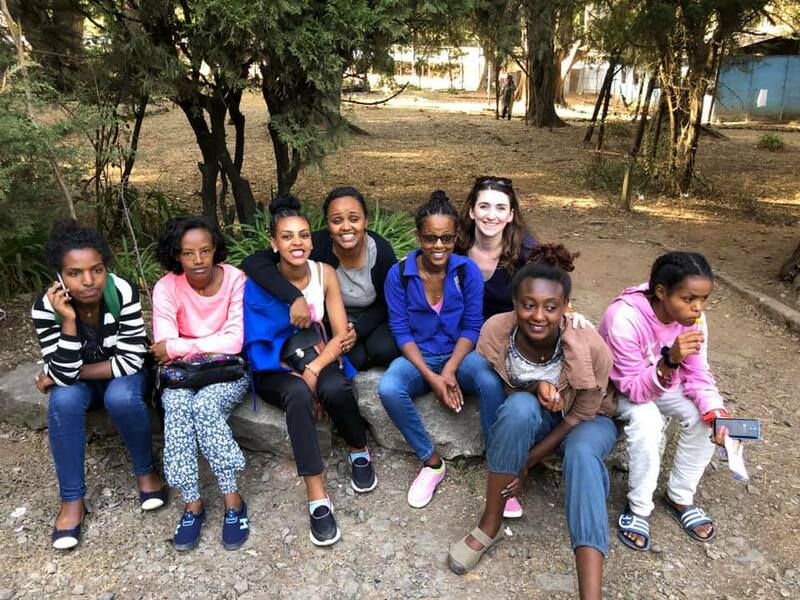 Recently America World opened a transitional home for orphaned girls who are aging out of the government orphanage in Addis Ababa, Ethiopia. There is a need for a consistent staff presence for several weeks to help the girls grow in the areas of emotional health, discipleship and planning for the future. 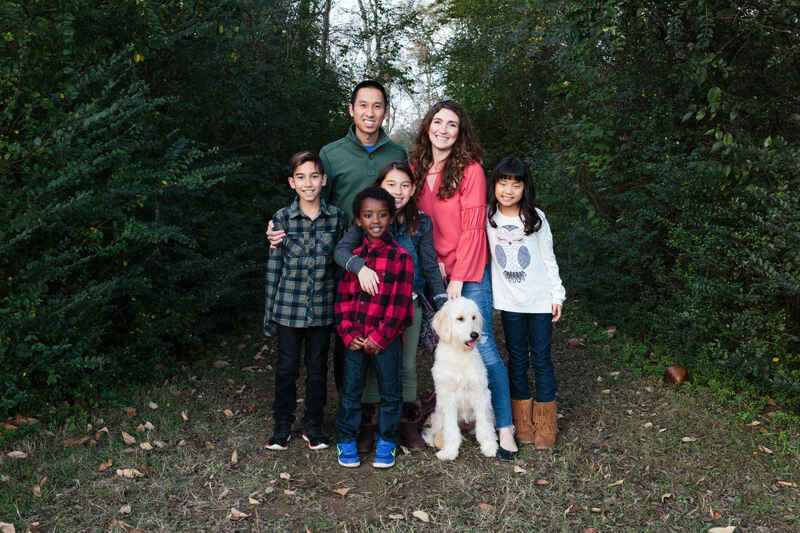 In response to this need the Ho family is saying yes to spending a portion of the summer working at the home daily and facilitating teams traveling to volunteer there during that time. Because the summer is very close and this decision was made very recently there is a need to raise a portion of the funds needed to go. As a family of six this is quite an undertaking. Your financial partnership, big or small, is greatly needed and greatly appreciated. Hi! This is for the earrings! Thanks! We love you, Ho Fam! May the Lord move in your lives this summer!